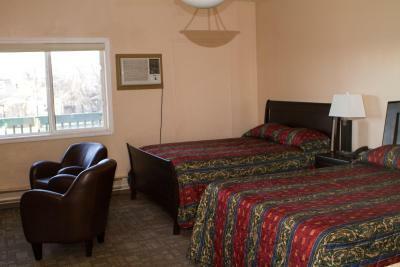 Lock in a great price for Woodland Motor inn - rated 8.7 by recent guests. 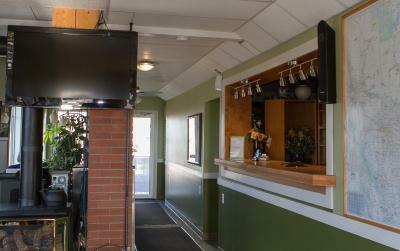 Location is great for me, could walk to downtown, restaurants, hospital, etc. Excellent wifi. Decent continental breakfast. Very helpful and accommodating staff. The friendliness of the staff is what keeps me coming back to this location. Its a quiet little inn, and there is always parking available. The Internet is quite fast, although they were having trouble with it this time. The Kim's were even willing to move me to another room that would have working internet. Comfortable room and it's always nice to have fridge and microwave in the room. Things look a little dated but everything worked well and it was clean. 2nd stay here so that says a lot. The owners were very friendly and accommodating. its a motel so there will be some compromises for amenities but having the car right outside our door was a bonus for packing. The free breakfast was very welcome too. Room had a nice sized fridge and microwave plus tv. Walking distance to most shopping. Food was reasonable, fresh fruit and they had excellent bread selection and cereals for continental breakfast that was part of the stay per night. The room was comfortable, could use updating, but clean. Parking outside of the room which was nice Check in and out was efficient and pleasant. I didn't partake of the continental breakfast offered. We were in St.Paul for my friend's wedding, we checked in very easily and the front desk caught that I booked a room with one bed so he made sure we were in a room with two. We had lunch at the golf course, and checked out the UFO landing pad between the ceremony and reception. I drank a ton, it was an open bar so I left my car at the Ukranian centre, and the next morning, I walked from the motel to the centre on 51st street no problem. The town is adorable and nostalgic, I just adore small town Alberta, so we had a blast, everyone at the hotel was so kind, including the other guests, and they have a cereal machine, and a 7/11 nearby, totally great! This is our second time staying here. Very friendly owners! Close to the Iron Horse Trail! 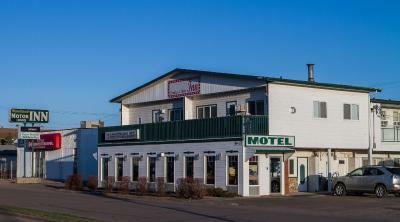 Woodland Motor inn is located in St. Paul. 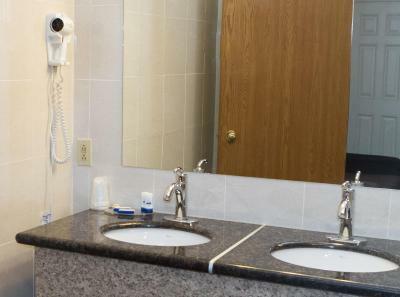 The 2-star motel has air-conditioned rooms with a private bathroom and free WiFi. 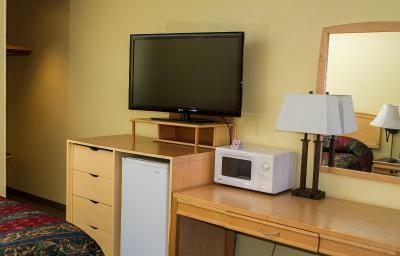 Rooms are fitted with a flat-screen TV with cable channels. 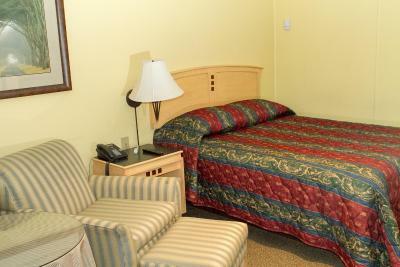 Guest rooms at the motel are fitted with a seating area. The units will provide guests with a microwave. 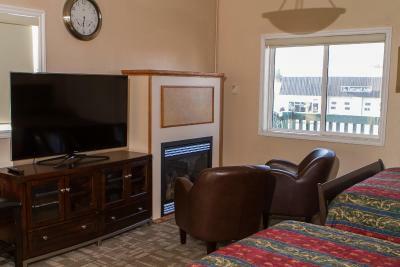 Guests at Woodland Motor inn can enjoy a continental breakfast. This property also has one of the best-rated locations in St. Paul! Guests are happier about it compared to other properties in the area. This property is also rated for the best value in St. Paul! Guests are getting more for their money when compared to other properties in this city. 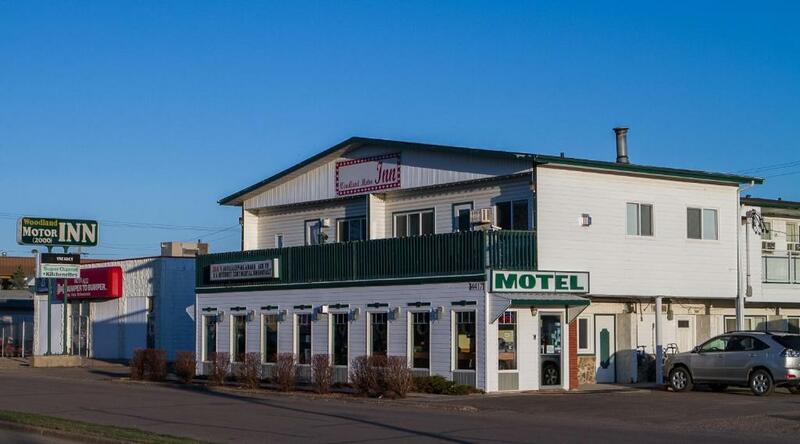 Woodland Motor inn has been welcoming Booking.com guests since 22 May 2015. 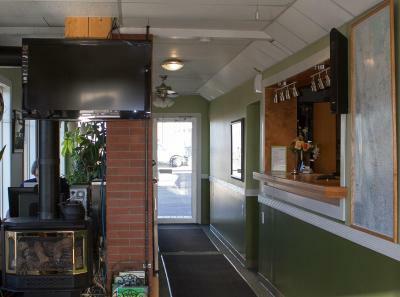 When would you like to stay at Woodland Motor inn? 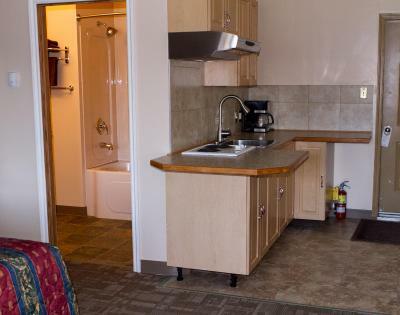 This single room features a microwave, private entrance and sofa. 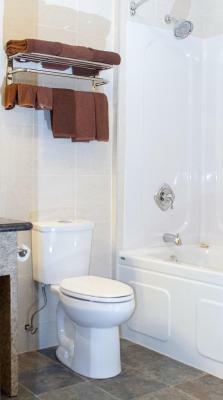 This double room features a private entrance, kitchenware and microwave. This double room features a fireplace, seating area and private entrance. House rules Woodland Motor inn takes special requests - add in the next step! Woodland Motor inn accepts these cards and reserves the right to temporarily hold an amount prior to arrival. The only problem I had during my most recent stay was the malfunctioning internet in my room. However, at that point, it was too late for them to get someone out to come look at it, so I definitely understand. Guests are ignorant when coming back from a night on the town, talking when they did not need to be at 1;00 -2:00 am in the morning. The suite they have is excellent on the second floor. Some breakfast materials were out of date. Room was clean and dry. heating system a bit slow to respond. Room was small but well maintained. EVERYTHING WAS GREAT FOR THE PRICE. Eggs were good. Had good sleep.